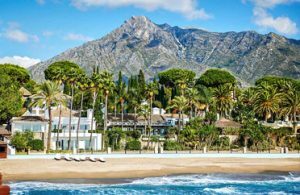 All this and much more has Marbella to offer to its visitors, along with a welcoming, eclectic, sophisticated and cosmopolitan atmosphere. 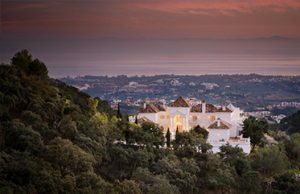 So, if Marbella is the perfect place for an unforgettable holiday of a lifetime why don’t organizing an event in such a fabulous place? It is definitely one of the top event destination chosen for a high end tourist when talking about the south of Spain. We are passionate about using our creativity to ensure your event reflects your company's personality in the most elegant but stunning way. We used to work with the most demanding clients always offering a professional service by fulfilling clients expectations by organizing excellent corporate events. We have a highly experienced and creative team with extremely good negotiating skills and set the highest standards and demand excellence from our extensive network of trusted event professionals. Indifferently on the type of event you are thinking of either if it’s a TV Production, movie recording, car launch, incentives, golf travel events or any other, our expert team or event organizers will help you to carry it out successfully. Whoever our client is, whether we act for a family, a company or a cause, our work integrates innovative and sophisticated design always offering the best services and products from the finest in wine, champagne and cocktails to dining, music, entertainment and that intangible charm that is essential for the success of an event. Our event organizers know how important events are for doing business, and this is why we personally check and evaluate each venue and villa to make sure that we provide you a valid feedback and in order to maintain our highest standards for your events, which allows us to adapt a villa into a fully serviced villa creating the ideal space for your event, offering you and your guests the best services and facilities from the market. Regardless of how big or what type of event you are looking to host, we will cover every aspect of the event by creating a distinguished event according to your interests from the planing part to the decoration, creatives, animators, musicians, image and sound, lighting, chefs and waiters that will deliver to you high end event with an upscale service and an unbeatable savoir-faire making it possible for your guests to enjoy your event to the fullest. Holding an upscale event requires a lot of resources, experience, care for detail and commitment. Therefore it is crucial to count on a private and professional team of luxury events organizers and advertisers, knowledgeable about the area to make you feel confident during the whole event organization process. 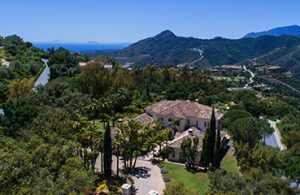 Specialized in the creation of completely customized and fine events for private and corporate clients, our Marbella Mountain Resorts corporate travel agents, create and manage each project from conception to execution, always reflecting the brand personality of each client. 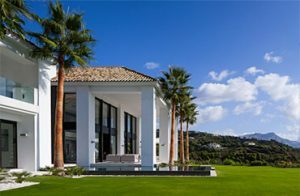 It’s charm, weather, high-quality services and exclusive offer of luxury properties have turned Marbella into one of the favorite destination for wealthy vacationers worldwide. So, why not combine this fabulous and elegant setting with work? 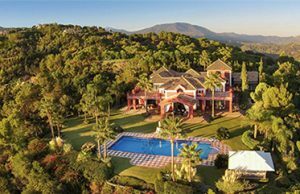 Marbella Mountain Resort offers you several stunning workplaces and an array of luxury facilities that offer the ideal background for your guests for your next South Spain meeting. 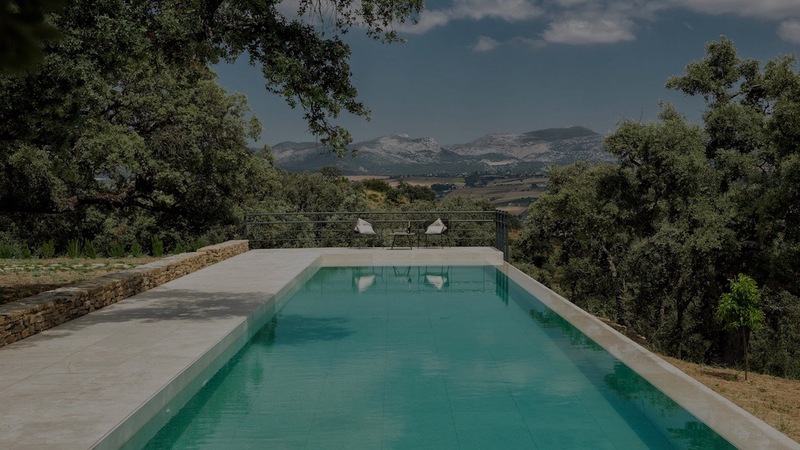 This new concept of WORKCATION result from joining vacation & work, allows you and your guests or colleagues, to enjoy a magnificent escape that will give you the impression to be on vacation while working in our awe-inspiring villas. Another concept in which Marbella Mountain Resort is a pioneer in the hospitality sector where Leisure & Business go together. Increasingly, both international and domestic business trips are extended to include some kind of leisure activity. This allows you as a premium urban tourist and combine a work trip with one or two extra days of leisure and spend more time in the country you are visiting for business while having the chance to relax and enjoy the sights. An ideal chance of BLEISURE is for example with a Golf Getaway. There’s nothing like a day on the course to get away from work a little bit and a great occasion to strengthen relations, besides, there’s plenty of good excuses to play! Another way to combine business trips with leisure is with with incentive trips or corporate trips. Those consist of a kind of motivation and reward for workers of a company. This type of trip that seeks to create and stimulate the interpersonal and work relationships, self-motivation and competence have to be creative and playful in order to relate a positive and pleasant memory with the company. Usually, they are focused in cultural themes, sports or outdoor group activities to take out the best of workers and promote teamwork and competitive spirit without forgetting about luxury and exclusiveness. We have managed to create a distinguished world-class reputation being fully committed with our clients needs and expectations and turning them into memorable experiences.